Joy to the World! Joy to you and your families and friends! As I sit with these words, I reflect on how much joy it gives me as a person and as the Chair of the North America Region to say these words to you! You are making the difference in our world in this time of great change. So, I say thank you for your caring and thoughtfulness! 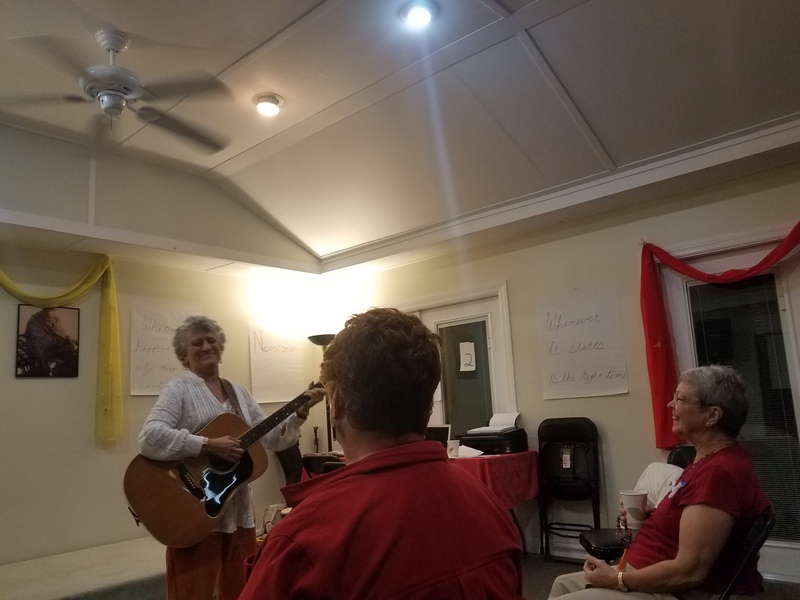 Laughter, listening and learning — these are the three things that came flooding back to me as I looked at photos from the weekend I spent at Kashi with peacebuilders from half a dozen southern states. This gathering was convened by the United Religions Initiative and brought together nearly 30 grassroots activists from 12 different URI member organizations, called Cooperation Circles, and from a handful of groups that were just finding out about URI. 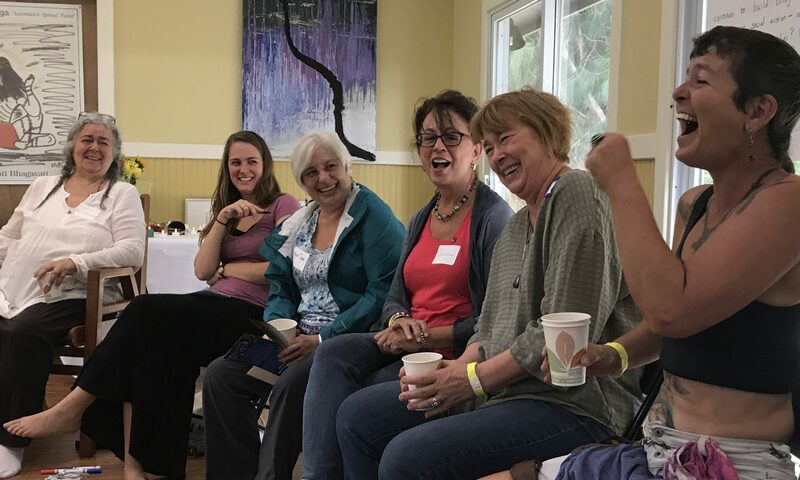 I invite you to come along as I tell you about our weekend of laughing, learning and listening! 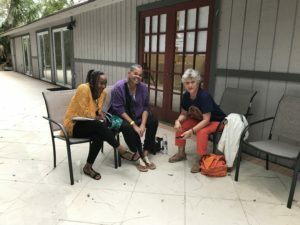 As the weekend began, many of us were meeting each other for the first time and what brought us together was a shared passion for peacebuilding in the southeast United States. From the very beginning, it was clear this group of people was special. There was so much laughter, and oh was it good! It was good for our souls. It opened our hearts to one another. It set the stage for an environment in which learning was meaningful — but far from boring. Laughter during the talent show. 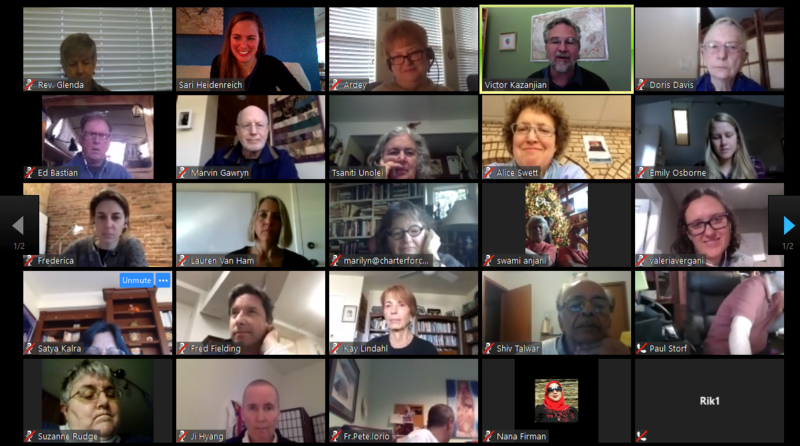 URI members from US, Canada gather to reflect on 2017 and look forward to 2018! 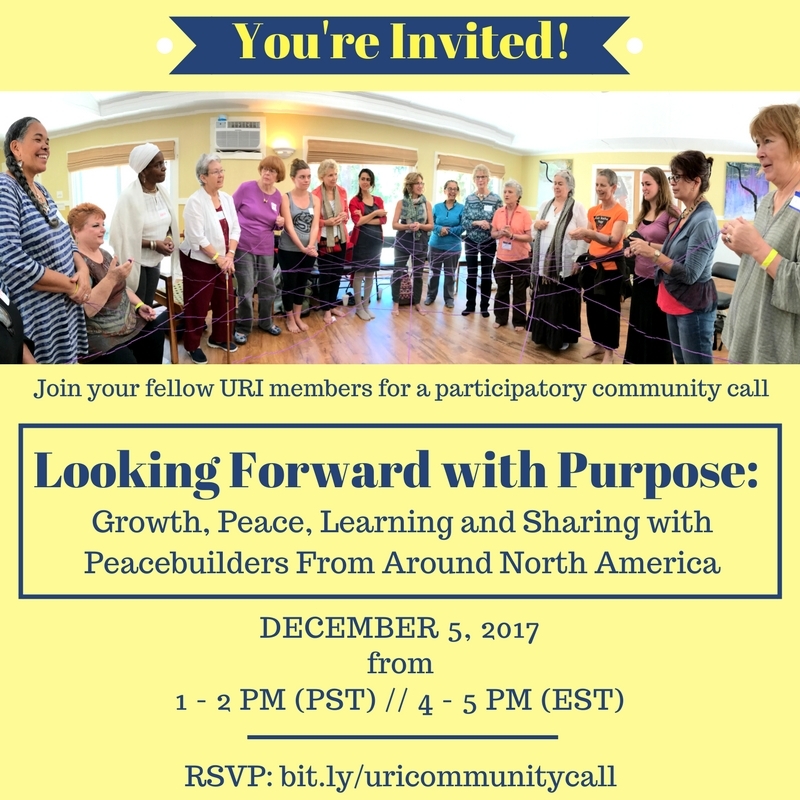 With 2017 nearing an end, URI’s Executive Director and North American Regional Coordinator convened a call with URI members in Canada and the US to share highlights from 2017 and a few sneak peeks of what’s ahead in 2018. 4 strategic planning working groups have been active globally, looking at growth and impact, capacity building and leadership, global connectivity and visibility and organization sustainability. You can learn more about their work here. There were two cluster meetings of URI members, one in Vancouver, BC and one in Sebastian, Fla.
To hear all of the updates, check out the full video below! 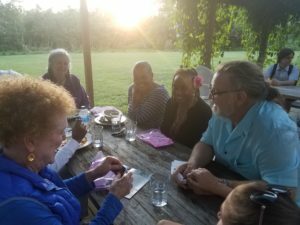 During the call, participants also moved into small group discussions, where they were invited to share what they were most proud of in 2017 and what they were most energized to do in 2018. 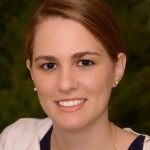 “It was absolutely delightful,” said Ardey Turner, who participated on the call and is also the chair of the URI North America Leadership Council. You could be headed to the United Nations! 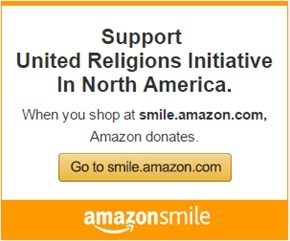 The United Religions Initiative has a longstanding relationship with the United Nations and this year we are proud to sponsor URI North America members to travel to the United Nations Headquarters in New York City to celebrate World Interfaith Harmony Week! To apply to participate, fill out the form below or click here. 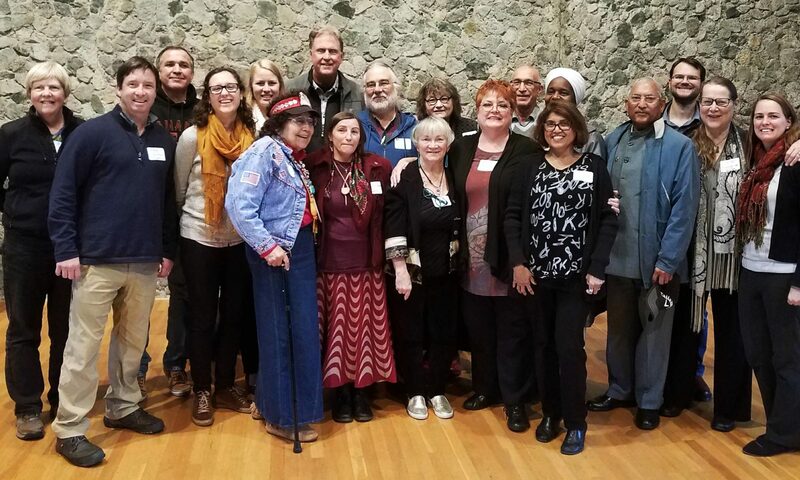 In October, I participated in the Salish Sea Bioregional Gathering in Vancouver, which was co-sponsored by the Interspiritual Centre of Vancouver Society, a Cooperation Circle member of the United Religions Initiative. 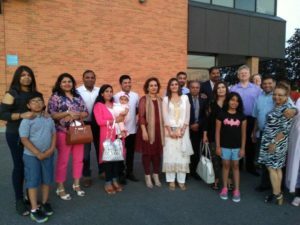 Representatives from 17 different URI Cooperation Circles and Affiliates attended this gathering, which was monumental for URI as the first gathering for URI members that has taken place in Canada. We took this little video to share our greetings and love with the global URI community! 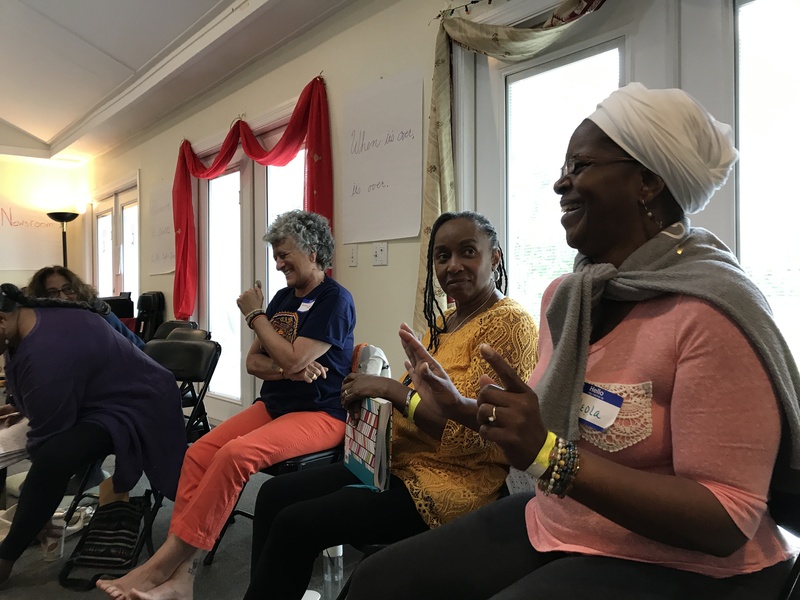 Below I have shared my personal reflections from participating in the transformative weekend — I hope you’ll continue reading! Attending the Salish Sea Bioregional Gathering felt like sitting on a well-balanced three-legged stool of learning, relationship-building, and contemplative practice. And that combination was unique and special in a way that I have never before experienced. 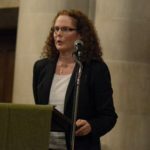 Reimagining Interfaith: $70 registration discount through Dec. 14! 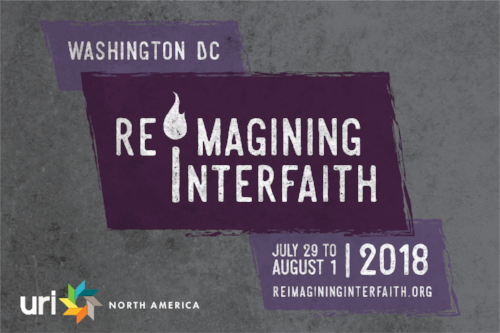 Reimagining Interfaith is a global gathering for grassroots activists and interfaith peacebuilders focused on skill-building, networking, and organizing. Early Bird registration —a $70 discount—is available through December 14. Applications for additional financial assistance open through December 5. 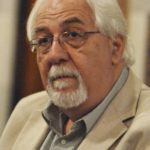 2017 – what a year it has been! 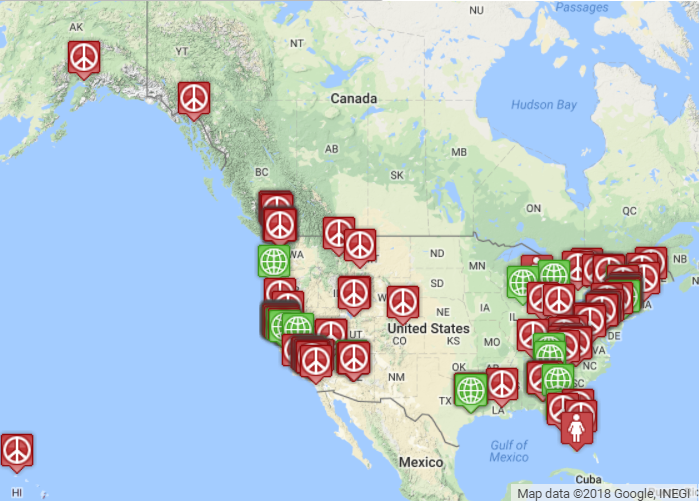 For interfaith peacebuilders and activists working in all sectors, it has been a year of dichotomies — of challenges and victories, of joys and tragedies, of steps forward and steps backward. How often do you have the opportunity to reflect on the year that has gone by? And to gather with other people doing interfaith work — from communities all across the US and Canada — to swap stories, share learnings, and find encouragement? Well, now, you do! 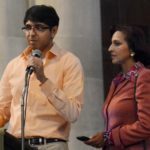 There is no rule book for responding to crisis on this magnitude, Executive Director of the San Fransisco Interfaith Council (SFIC) Michael Pappas said. As the fires In California rage, he is focused on being a “portal of communication” to other faith leaders who are in a better position to help during this humanitarian crisis. 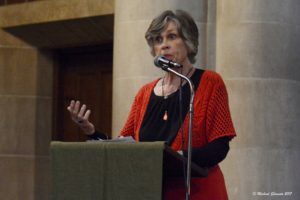 Although he is not in the heart of the chaos, which is focused in Sonoma County and Napa Valley, Pappas said that The Red Cross and Salvation Army, which are best prepared to deal with this crisis, are headquartered in San Francisco. 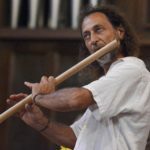 Working with them and the San Francisco Public Health Department, Pappas’ role right now is to stay in constant communication, sending out advisories to his 4,500 contacts and encouraging them to repost on their social media and share with their congregations. Vital Elements Community Welfare Services in Toronto, Canada, celebrated International Day of Peace on Sept. 23. Peace loving people must become agents of peace. 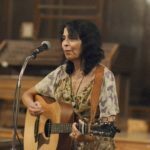 This was the focus of the celebration on International Day of Peace by Vital Elements Community Welfare Services in Toronto, Canada on Sept. 23. The celebration started with releasing three “peace doves,” one by a child, one by a woman and the final by a man in representation of the three important links of a family. President of “A Better Community For All Canada” Yuel Bhatti introduced the theme of the day “Together for Peace: Respect, Safety and Dignity for all.” The theme for International Day of Peace is established by the United Nations every year. 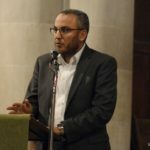 “There is great need to spread the message of (United Religions Initiative) in multicultural regions of Canada to create more peace and harmony,” Bhatti said. He thanked the participants of Canadian, Indian and Pakistani cultures who were there to participate in International Day of Peace. 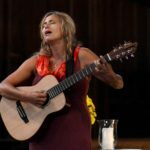 Together, attendees sang songs of peace, worshiped and lit a peace candle. 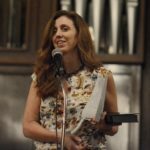 “Peace can be found within and without: within ourselves, within our neighborhoods and communities, but most importantly, without discrimination, hate and disrespect,” said Sylvia Ghori, CEO of Vital Elements Community Welfare Services. 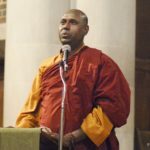 President of Vital Elements Jasper Ghori said during his speech that for peace to really happen, people need to seek the “source of peace,” rather than looking to into the source of a conflict. Other speakers included Nadia Atif, women Coordinator of “A Better Community For All Canada,” who recited poetry and Jay Banerjei. 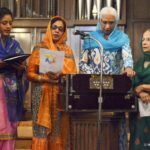 In Nashville, on September 18, the URI Nashville Cooperation Circle (URI NCC) held an interfaith service to commemorate United Nation’s International Day of Peace. 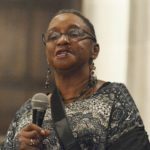 “It is with great joy that I recall the beauty of citywide interfaith peace service followed by a reception. 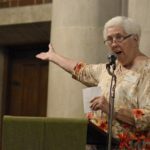 The service and reception were committed to building bridges between peoples and transforming hate into hope and love with prayers for peace by URI NCC members from eight world religions and spiritual paths.” Joyce Wilding, Founder URI NCC.